Leading with Dignity by Donna Hicks, Ph.D. 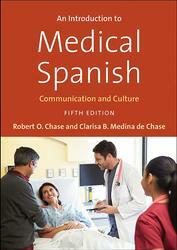 The updated, fifth edition of the widely used introductory Spanish textbook features new vocabulary, medical topics, and online interactive assessments. The A&AePortal provides an innovative digital environment in which to discover and interact with important art and architectural history scholarship. 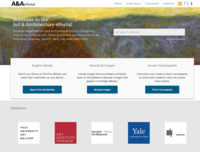 With deep tagging on images and text, a robust image search that directs users toward relevant publications, and an interactive online reader tailored for highly illustrated works, the A&AePortal offers a powerful research tool for today’s students and scholars. 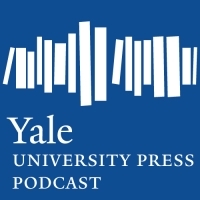 A major series of brief, interpretive biography designed to illuminate the imprint of eminent Jewish figures upon literature, religion, philosophy, politics, cultural and economic life, and the arts and sciences. 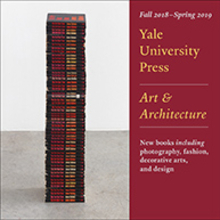 This series identifies works of cultural and artistic significance previously overlooked by translators and publishers, canonical works of literature and philosophy needing new translations, as well as important contemporary authors whose work has not yet been translated into English.